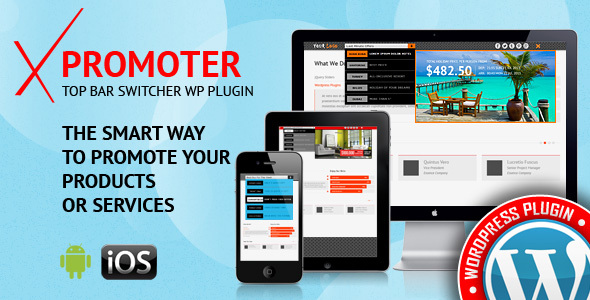 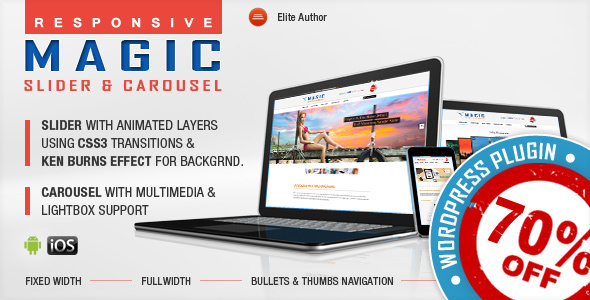 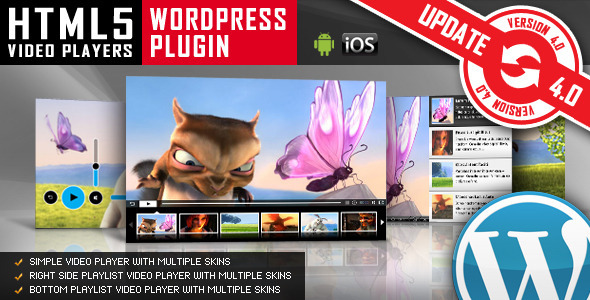 Just to remind you: Almost all the plugins you need to create a complete and professional WordPress website are founded in THE MOST WANTED WORDPRESS PLUGINS PACK: Premium Sliders, Video Players, Logos Showcase, Full Screen Image Or Video Backgrounds, Image and Video Galleries, Audio Players, Radio Players, Carousels, Countdowns. 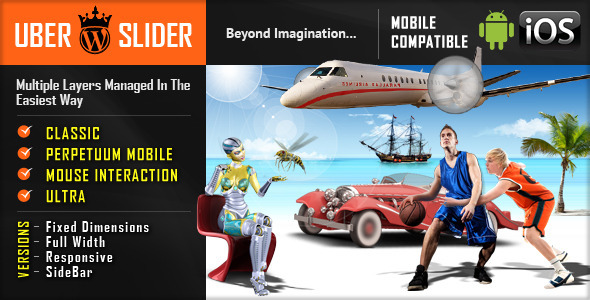 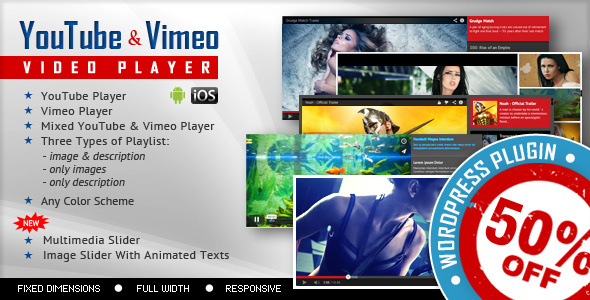 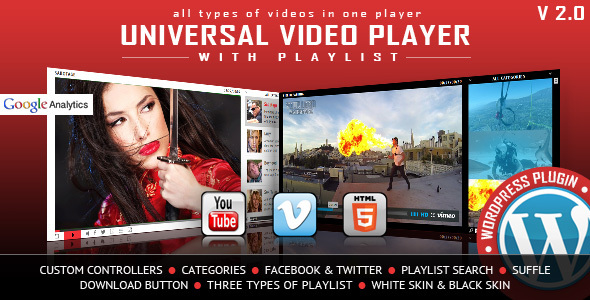 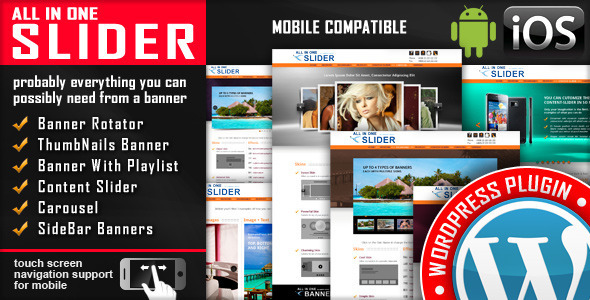 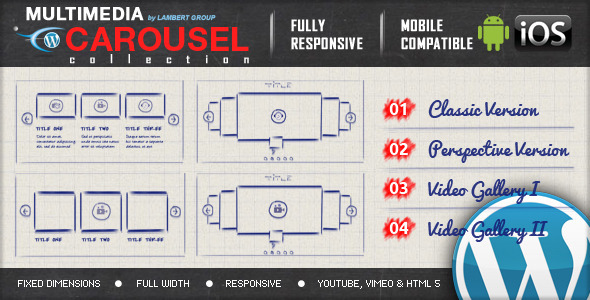 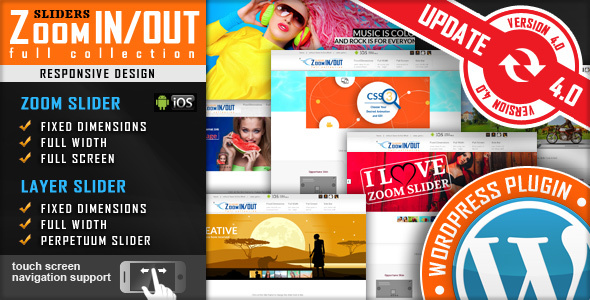 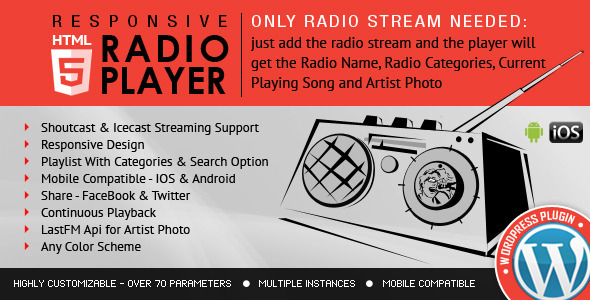 - Video Player & FullScreen Video Background: - now you also have the option to set the video background only for a div. 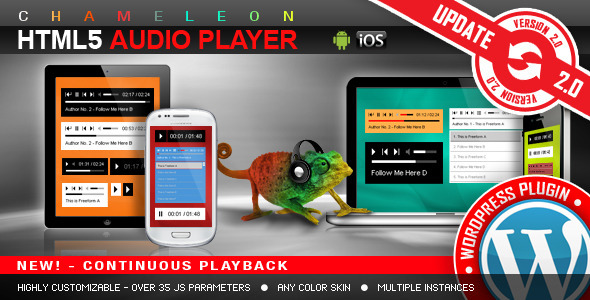 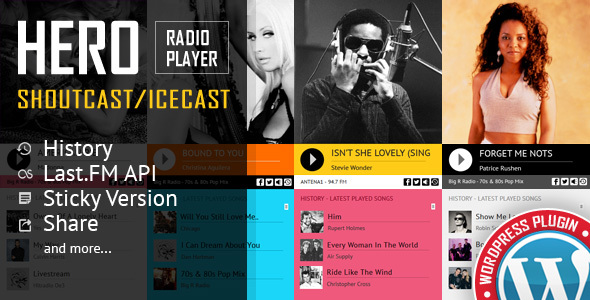 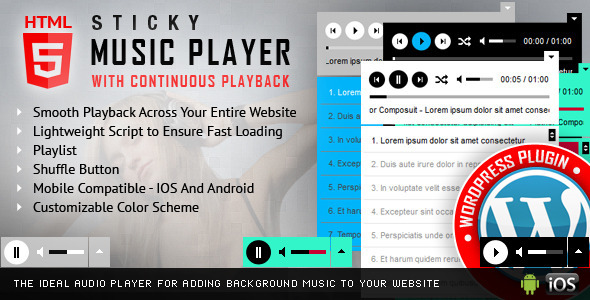 - Apollo - Sticky Full Width HTML5 Audio Player: new parameter 'Show Next & Previous Buttons' to hide/show the next & previous buttons. 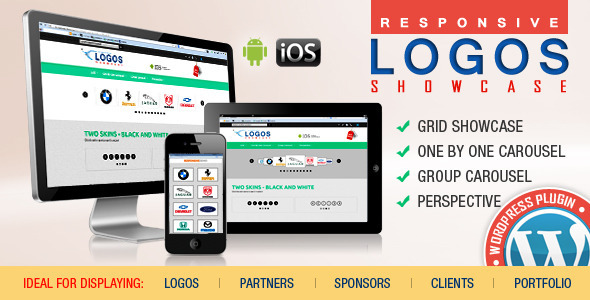 - WordPress Logos Showcase - Grid and Carousel:  code modification for responsive behavior of the carousel. 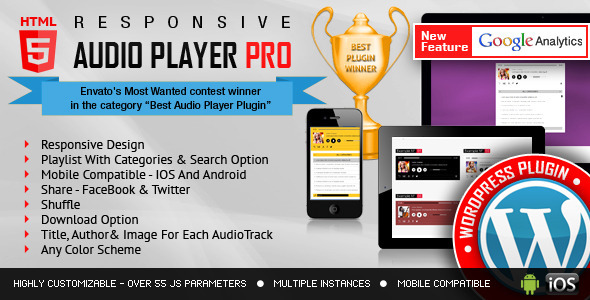 - HTML5 Audio Player WordPress Plugin: when loop:false the pause button will be removed when the audio file reaches the end.